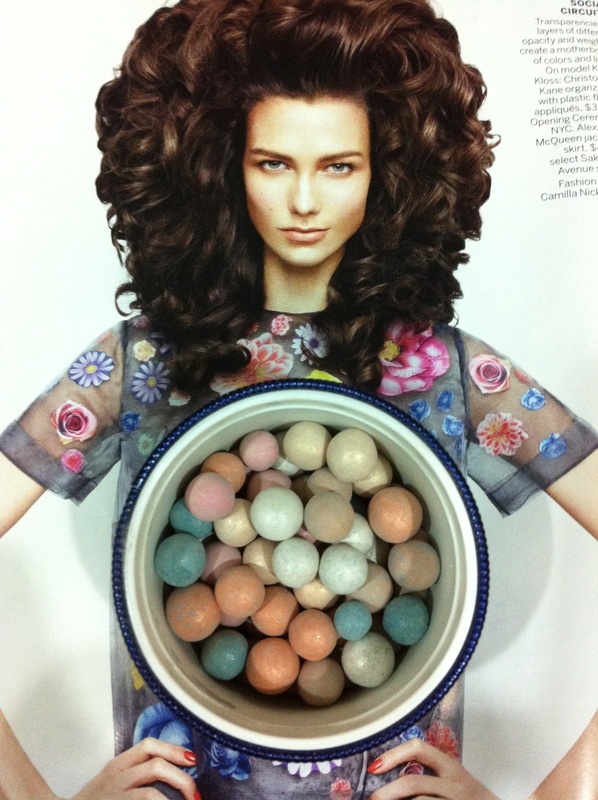 I’m a huge fan of Parisian brand Guerlain’s Meteorites Perles. For as long as I could remember, my mother always had the round box covered in swirls of gold, pink and green on her dresser. The box was made of sturdy cardboard then. My first box of meteorites was a half-used one that I stole from her. I’m not sure how long you’re supposed to use the pearls for before they expire, but I had that half-used box for like, 2 years? The teint rose palette was lovely. Before I wore any other makeup at 15, I used the colourful, shiny glittery balls to even out my skin tone, mattify and brighten. A dusting of it made me feel glamorous. Then along the way, I got swayed by other loose powders. Nothing came close. But still, I didn’t buy the Meteorites for a long time because I got distracted by all the other sheer powders. And because Guerlain is expensive! 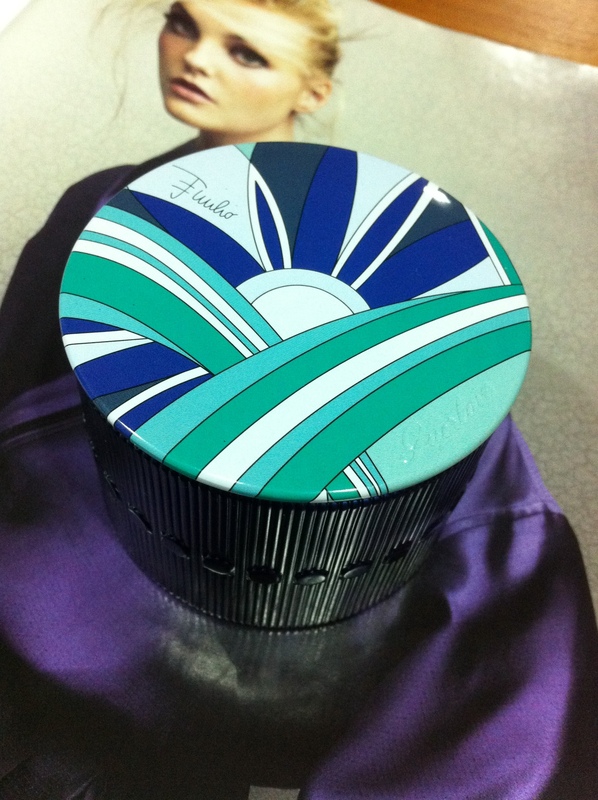 This one done in collaboration with Italian fashion house Pucci just made me fall in love with the meteorites again. The box is gorgeous. If you have to buy the perles, get this one ($81) so you can use this box forever. Just refill. Now, on to the colour palette in this limited edition. The blue and pink combats tired, yellowish complexions. I like. Ivory and white gold reflect light. I like. Orange and beige warm up the skin so it looks tanned. Uh. 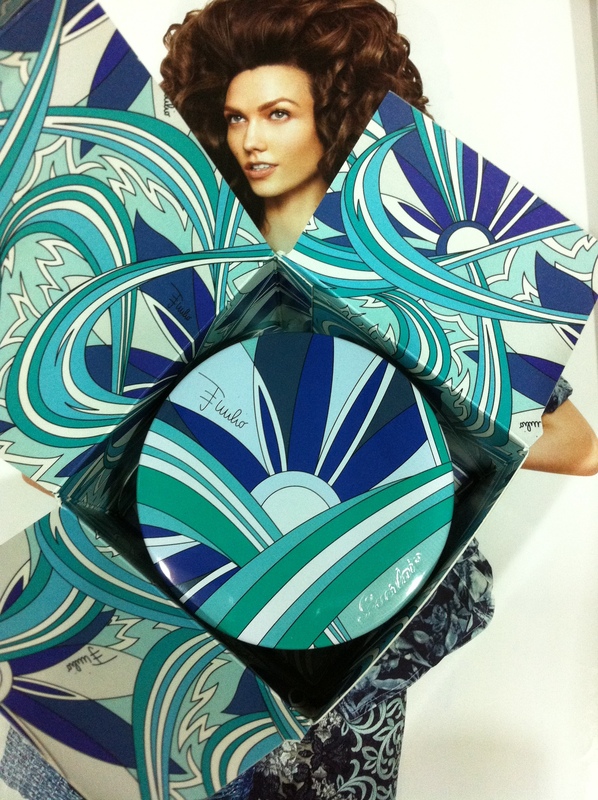 This is a Tan-Perfecting powder for Europeans who love the sun. Guerlain is still a very European/Western-centric brand. For an Asian Chinese woman like me who tries to stay out of the sun as much as possible so I remain fair… it doesn’t really work. The powder darkened my skin a little, giving it an orangey-brown tone. But I am sure it looks beautiful on golden-brown skin. So I have a brilliant idea. I shall take out the orange and beige beads, put them in a separate container, and use them as a bronzer to sculpt the face. The rest? To brighten my face just the way I like it.